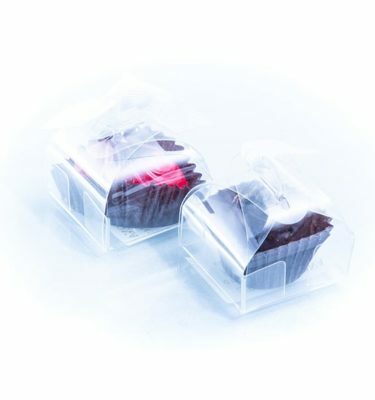 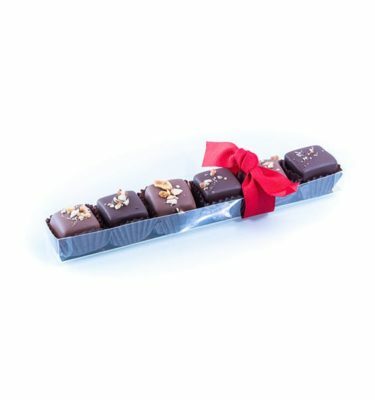 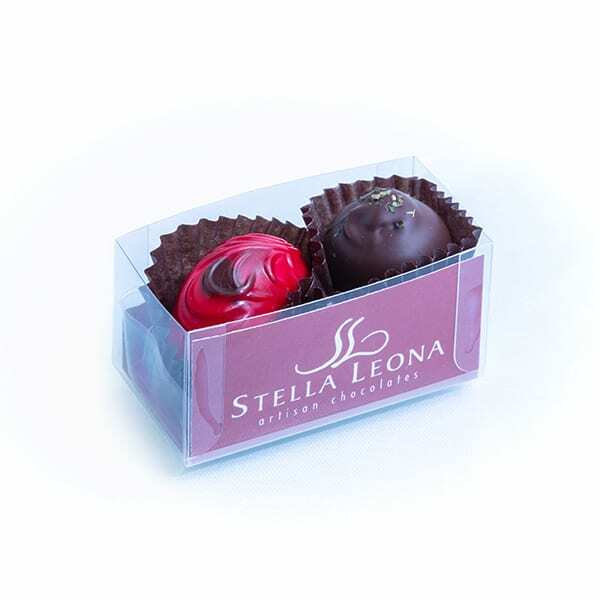 The 2 Piece Favor Box makes a lovely and delicious presentation with a table setting. 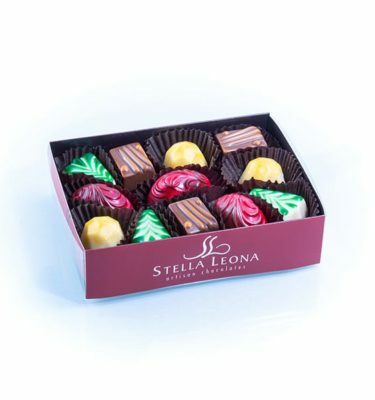 This box comes with a limited choice of two Stella Leona chocolates. 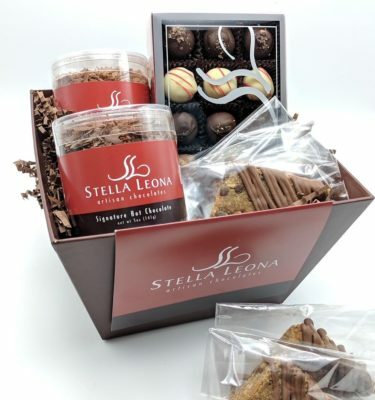 ***Please allow 2 weeks from ordering for handcrafting and delivering your favors.